It is normal to face challenges while learning to play the piano. It could be because of a difficult piece that you find it hard to make your hand coordinate. However, for our piano teacher in Newport Beach, this situation is perfectly normal. Both old and new students face challenges from time to time. The good thing is that there are several tips that can help you overcome those obstacles. Without any click track, you can play the piece slowly. Doing so will help you learn what the finger combinations must be when playing the notes. As soon as you could play it comfortably at a slow pace, you can try hitting the notes with proper timing. If you are not sure about the timing of the piece, you may ask your piano teacher in Newport Beach to play it for you. You can follow how your piano teacher plays the piece and mimic her hands. The point of listening to a piece first before playing is to learn how the music sounds like. You can start with a slow tempo. Then, go fast until you are comfortable playing the piece. If you are still struggling, you may consider breaking the piece down to manageable sections. By manageable section, it means that you do not play the entire piece in one go. Rather, play it in a small section until you can play the whole piece comfortably. If you really wish to master the piano, you need to practice every day. With patience and persistence, you can overcome any challenges associated with learning this musical instrument. Practice slower so you can learn quicker. And make sure to attend the piano lessons of Doris Chiang as recommended. Taking the piano lessons of Doris Chiang in Newport Beach will help in developing your focus. Doris will motivate you to practice more to play better. Through practice, you can hone your skills so you can better understand how notes are played. 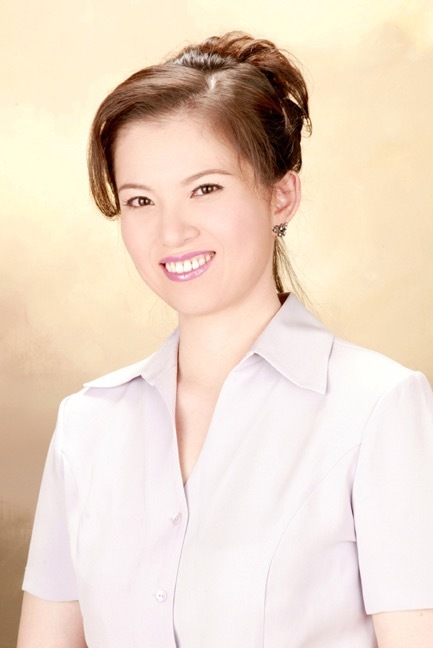 Start your piano lessons with Doris Chiang as early as possible. This piano teacher from Newport Beach has more than two decades of experience as a professional instructor and pianist. To know more about the piano lessons of the piano teacher in Newport Beach, you may call her at (562) 537-7548. Our website’s online contact form is also available so you can send her a message.